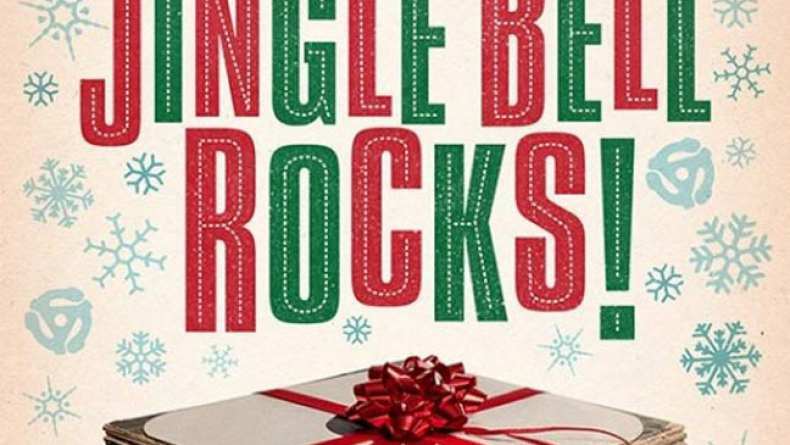 Trailer for the documentary Jingle Bell Rocks! An exclusive backstage pass into a fascinating underground world of alternative Christmas music. Starring an eclectic cast of characters - The Flaming Lips, Run DMC, John Waters - plus two dozen amazing & original songs, Jingle Bell Rocks! is a cinematic sleight ride into the strange and sublime universe of alternative Christmas music.